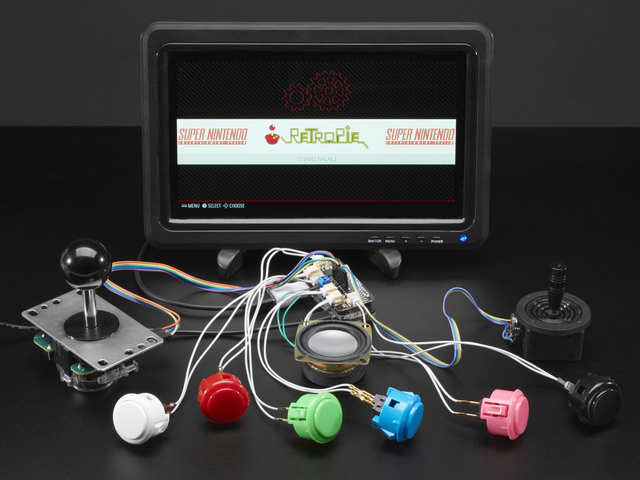 Around the edges of the Arcade Bonnet are plugs for up to 6 buttons, labeled 1A through 1F. 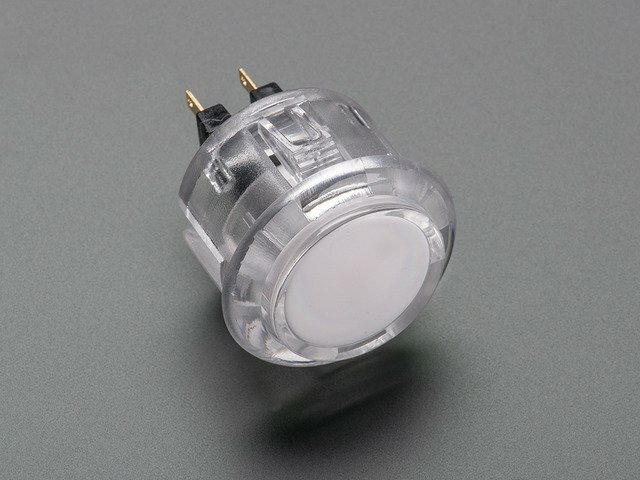 These work directly with our arcade button quick-connect wires. 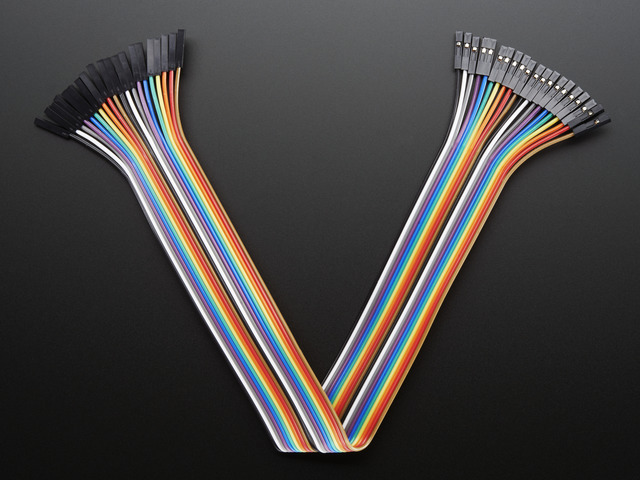 These cables plug right in, and then you can quick connect to many switches or arcade buttons. For the 1F connection, plug this cable in before plugging the Bonnet into your Pi 3 or Pi 2 since the USB ports will make it tougher once its installed. 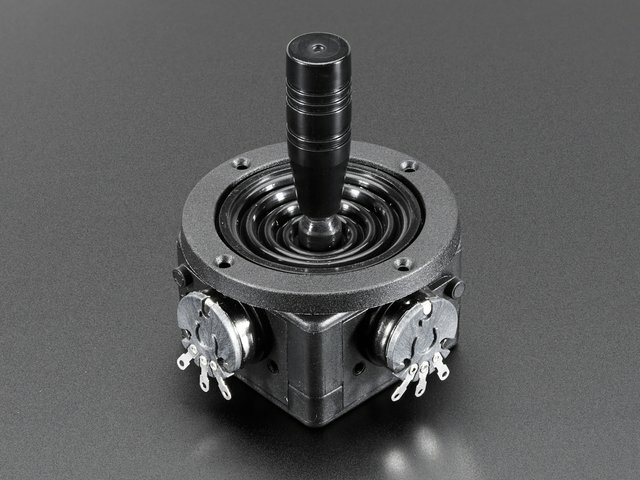 Some lower-profile joysticks are available only in analog versions. 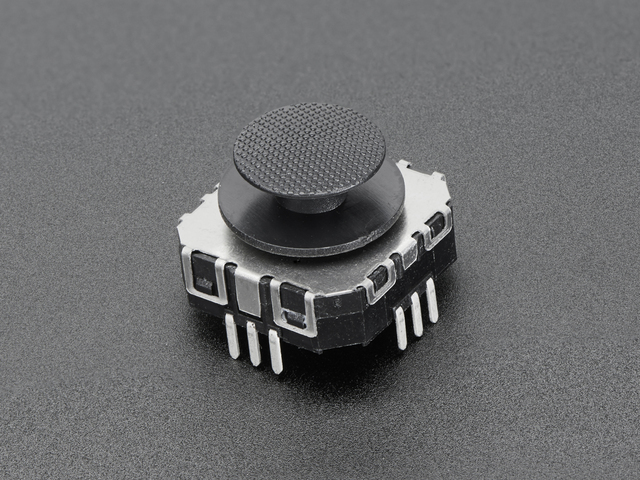 These can be connected to the ANALOG header. 3V and G are 3.3 Volts and ground from the Pi, respectively, while X and Y are the stick’s analog outputs for the two axes. 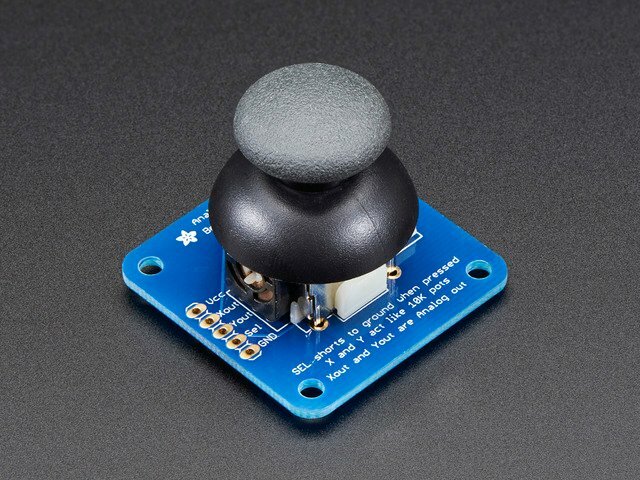 The analog joystick input is processed and handled as a 4-way stick. Most vintage games operate with a 4-way stick; there is no option here for a “true” analog input. 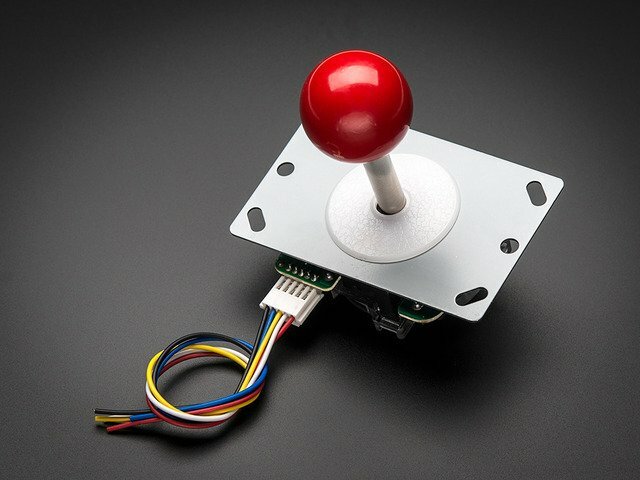 Note that we convert the analog voltage into digital switches without an analog-to-digital converter so we can detect when the joystick is moved around but we do not measure how 'hard' it is being pushed in a direction! 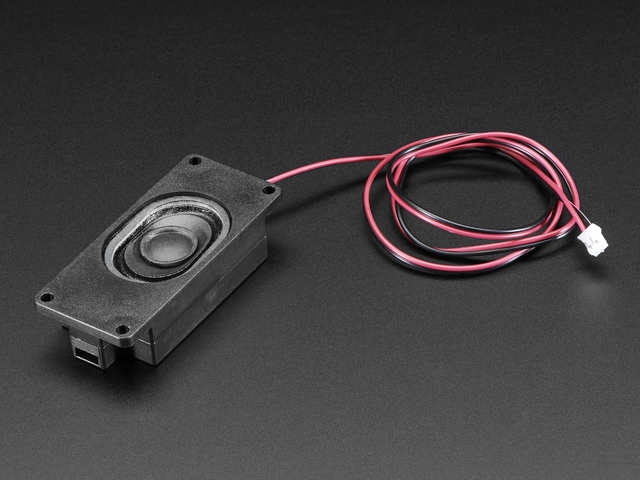 The Arcade Bonnet’s mono class D amplifier can handle a single 4 or 8 Ohm speaker, up to 3 Watts. The amplifier’s “I2S” interface provides extremely clear sound…better than you’ll get from the Raspberry Pi’s headphone jack. Most early arcade games had monaural sound. 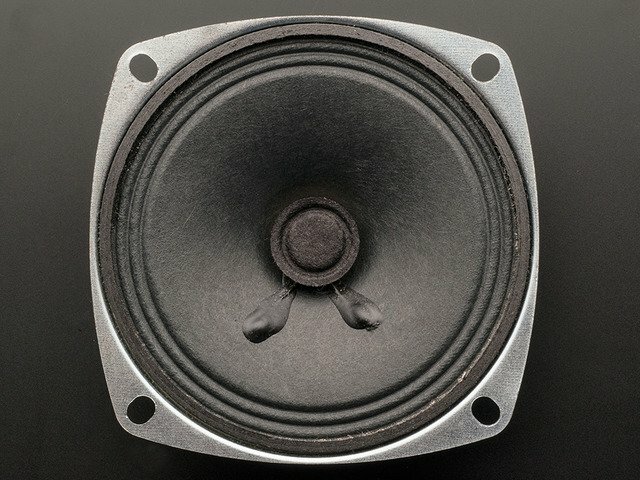 For anything with stereo, the two channels will be mixed to a single channel for the amplifier. 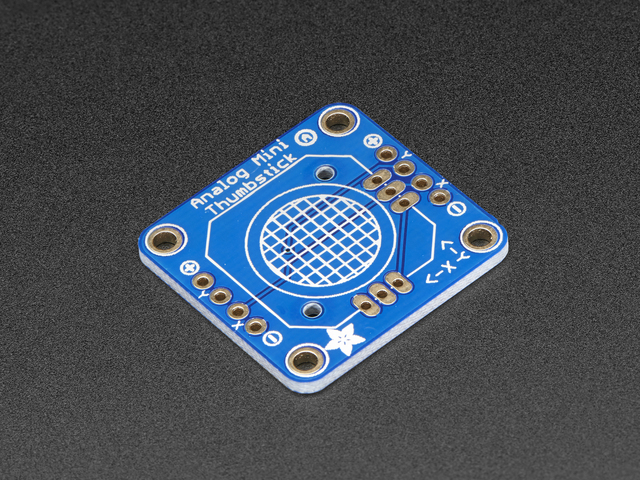 If you have a need to interface other hardware, most of the Pi’s GPIO pins are broken out to this header. There are also some spare ground points near the corners. Be mindful of the pins marked with a circle — SDA, SCL, 17, 18, 19 and 21. These are used by the chips on the Arcade Bonnet. Some — like SDA and SCL, used for I2C communication — can usually be shared by multiple devices. The others should be avoided unless you very specifically know what you’re after. This guide was first published on Feb 22, 2017. It was last updated on Feb 22, 2017. This page (Connections) was last updated on Apr 23, 2019.